yes! I have a ton of barley, but no lentils. Any substitutes? Hi Michelle. 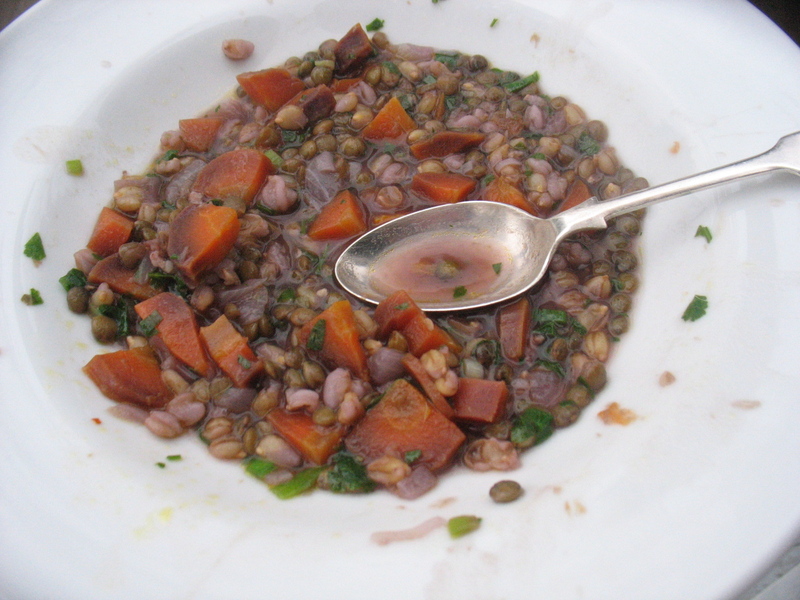 Most any kind of bean, especially white or pinto or cranberry would be delicious in this dish and if you have them already soaked you could add them just 10 minutes before the lentils and it should all cook up tender about the same time. Or if you have canned or already cooked ones, just add them in towards the end to heat them through and let the flavors marry a bit. Hope you can come up with some substitution.